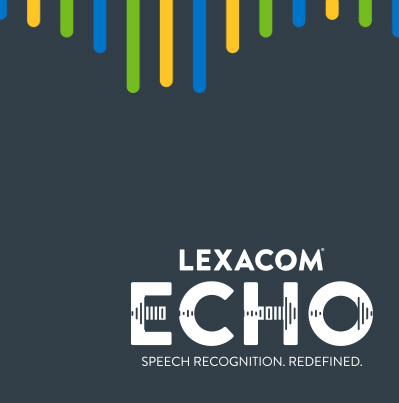 Lexacom is the only provider to offer secure, cloud-based digital dictation, allowing you to dictate and send correspondence from multiple sites, and share resources. Offer flexibility to users wanting to share workload between teams. Connect multiple locations to the same cloud-based server – perfect for federated working. Help you to easily manage workload peaks, and send dictations to other teams within the same organisation to cover staff holidays and sickness absences. Perfectly cater to larger organisations, allowing them to process dictations instantly regardless of where the secretarial team is based. Configurable to suit individual organisational requirements, as well as enabling shared working, allowing you to maintain your own data. 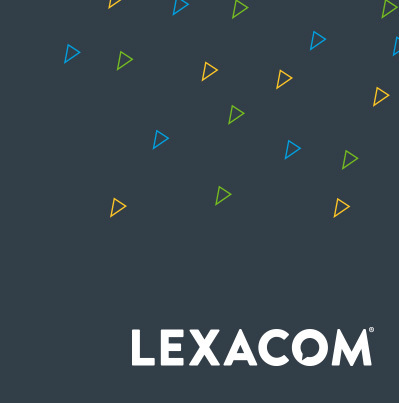 Lexacom Connect offers genuine flexibility to work securely from multiple locations and share admin resources. Depending on your chosen configuration, you can have one or more admin teams receiving work from multiple locations and clinicians. Similarly, clinicians can record and approve dictations from multiple locations. Either from a Lexacom-enabled PC or on the go using the Lexacom Mobile App. This is an example of a typical cloud registration group using Lexacom Connect. This particular organisation comprises of three different sites and a mobile user all connected to the same cloud-based server. All four locations can create dictations and send to selected typing pools via the secure server, where secretarial teams can complete dictations and return for approval, all through Lexacom Connect. 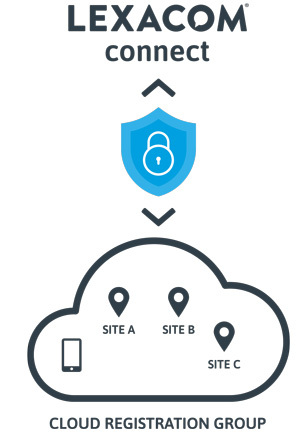 Any number of Lexacom 3 users can be added to a cloud registration group, no matter how many sites your organisation wishes to connect. Maintaining your own data is easy with Lexacom Connect, multiple sites can be configured to the cloud-based server with access to their own individual folders and different typing pools only when required. This is how a federated group of practices could typically operate in a work-share system. Depending on your needs, you can have one or more admin teams receiving work from as many different locations and authors as you like. Whether you are on one site or part of an organisation with multiple locations, Lexacom Connect is here to help you, and your teams, work smarter, work efficiently and more importantly, work together! 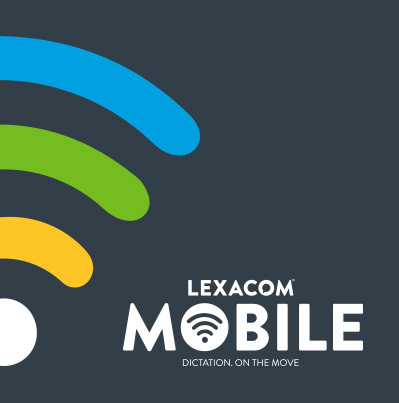 With Lexacom Connect, your data is stored remotely rather than on your premises. When a dictation is recorded, it is automatically encrypted before being sent to your cloud server in our UK-based secure data centre. Lexacom Connect uses Microsoft Azure technology to host its cloud service solutions. Azure is accredited with a broad range of compliance standards and access to Azure services is strictly controlled and monitored, making it the best choice to look after your data. Information sharing between sites can only be enabled within an agreed client group, and with your administrators controlling who can see what information. Dr Neil Paul – GP, GP Federation Board Member and Community Services Director.